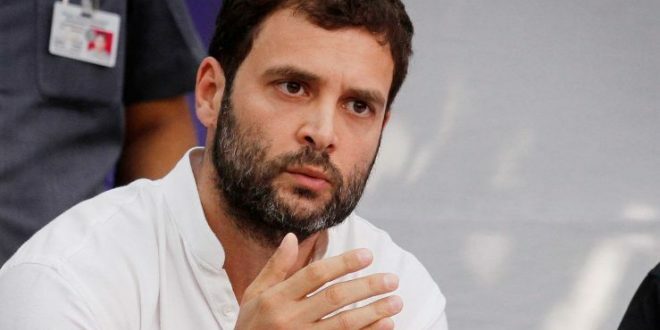 Bhubaneswar: All India Congress Committee (AICC) vice-president Rahul Gandhi will visit Odisha’s Malkangiri district to meet the families of Japanese Encephalitis victims. 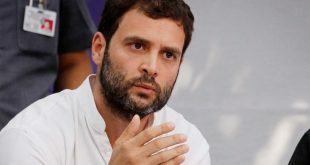 However, the exact date will be finalized in the first week of January, informed senior Congress leader Pradip Majhi. 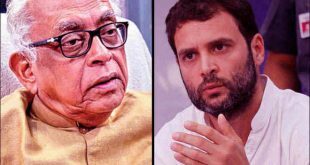 “Rahul Ji is coming to Malkangiri to meet the families of JE victims exact dates to be finalised in 1st week or January,” tweeted Majhi. Meanwhile, the scheduled tribe and scheduled caste department of Odisha Congress has decided to stage a hunger strike at Raj Bhawan from December 21 against the apathy of the state government to contain the Japanese Encephalitis in Malkangiri district. 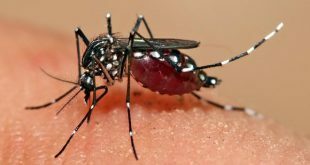 Notably, over 100 children have succumbed to the Japanese Encephalitis and Acute Encephalitis Syndrome this year.